Just like the colours of a Balinese sunrise, this lush rose bouquet beautifully blends vibrant pink roses with golden orange roses to create one juicy little number! 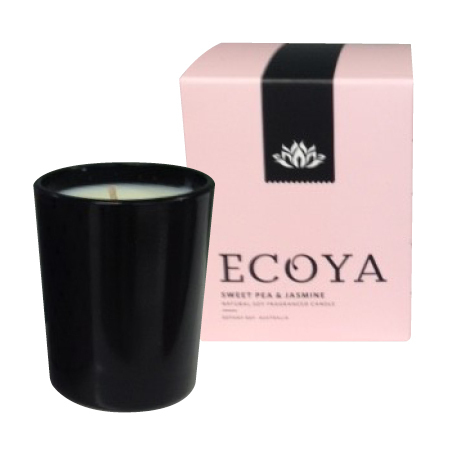 Available in two bouquet sizes, these gorgeous roses are offset with lush foliage and finished with a burlap tie, and come with a free Ecoya candle worth $24.95. 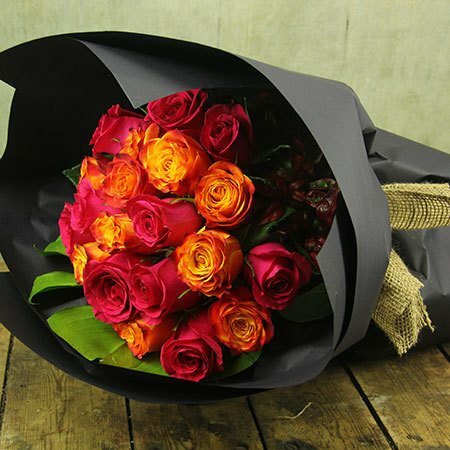 Order roses online, by emailing us directly at sales@flowersforeveryone.com.au or by giving the team a call on 1800 66 66 46. *PLEASE NOTE: The pictured rose bouquet is our `Premium` 20 stem option. This bouquet and special candle offer is available in Sydney, Melbourne and Perth metro region only.